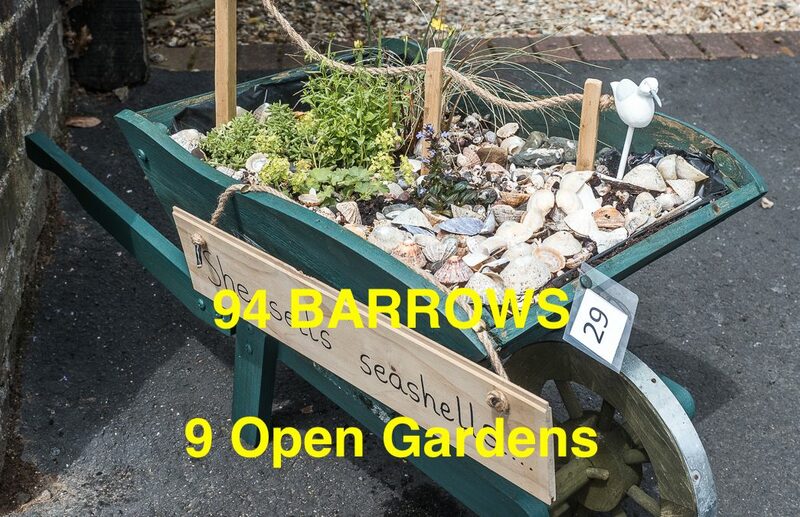 The registration for this year’s Wheelbarrow and Open Garden Weekend has officially closed with a total of 94 Barrows and 9 Open Gardens each day (11 different gardens in total). However, if I receive any registrations over the weekend they will still get on the map – wouldn’t it be nice to make 100! 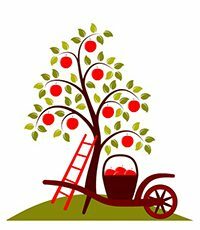 PS – if you’ve had an e-mail this week to say that your barrow hasn’t been registered ignore it and don’t respond – it didn’t come from me.